Aunty Beeb is set to revolutionise the way we listen to radio, introducing a new "visual radio player" this month. 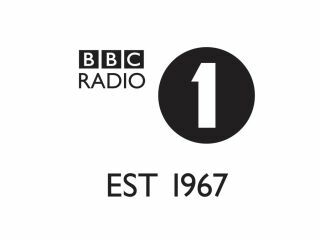 The BBC is testing the tech initially with a week's trial on Radio 1's Chris Moyles show on weekday mornings (6.30am to 10am) and on the Annie and Nick show on Sunday night (7pm to 10pm) to guage audiences' response to the experience. Those listeners checking in live while also looking at the show's website will be offered "complementary visuals" which the BBC considers "an important aspect of the way in which radio is evolving on different platforms". Listeners (viewers? This is getting confusing already!) will be able to immediately pull up details of the track that's currently playing as well as contacting each show immediately with little fuss via SMS, phone numbers or email. BBC strategy is to make this type of "glanceable information", quickly and easily available and clickable for those listeners that might want to know more about a song, guest, news story and so on. The Beeb says on its blog: "In future versions we may explore how we can incorporate interactive features, things like Radio Pop functionality or the ability to contact the show from within the player".